Welcome to Bustard Productions web site. The unfortunate brainchild of Graham Cooke and Bob Browning, Bustard Productions is a publishing, web site creation and content management and archive organisation based in Malmesbury, Wiltshire (United Kingdom). 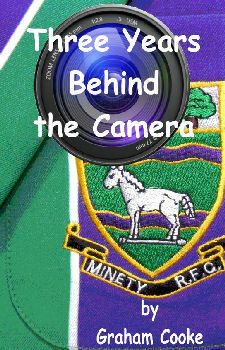 Having spent a number of years recording activities in and around Malmesbury, including the annual Carnival, Bustard Productions have now branched out, publishing a series of books (see the Books pull down menu above) and making DVDs of Minety Rugby Club fixtures (for coaching and entertainment purposes). 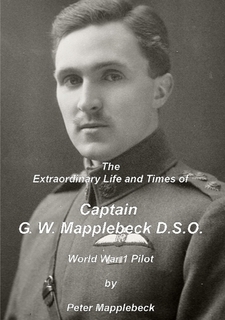 Always on the look out for new challenges and projects, our latest works are biographies of Captain Gilbert Mapplebeck, a First World War fighter pilot, and his brother Thomas Mapplebeck, who was made a prisoner of war in World War 1, having been shot down over enemy lines. Details of both books can be found in the “Books” section. Please feel free to contact us via email at admin@bustardproductions.co.uk for further information. 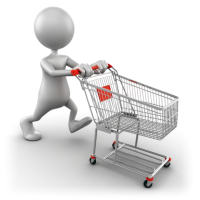 This site has been created and is maintained by CCS Web Designs.